Thank you for signing up! The freebie is on its way to your inbox. While you're waiting, I have something you're going to LOVE! 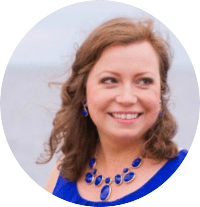 What if I told you gaining control of your finances and getting the financial freedom you have been longing for isn't so far out of your reach? What if I told you getting out of the paycheck-to-paycheck grind IS possible, and you can do it even when you're barely scraping by? for the next 15 minutes ONLY! * Please note that this is a DIGITAL product and you will not receive anything in the mail. 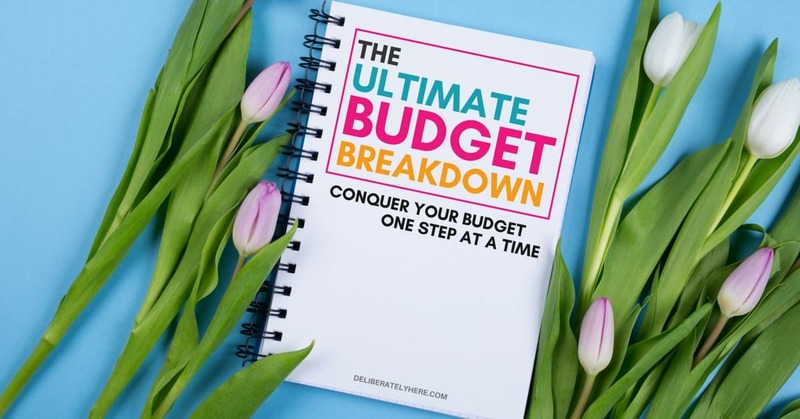 Learn how to create a simple, detailed budget that will take the guesswork out of budgeting and replace it with solid, tried & true methods that WORK. Because no one should miss out on living their best life due to bad financial decisions. What will your life look like if you make a change today? What will your life look like if you DON'T make a change? I am blown away by how comprehensive the Ultimate Budget Breakdown is! It is jam-packed with useful information. I think it could help anyone transform their finances and master their budget! 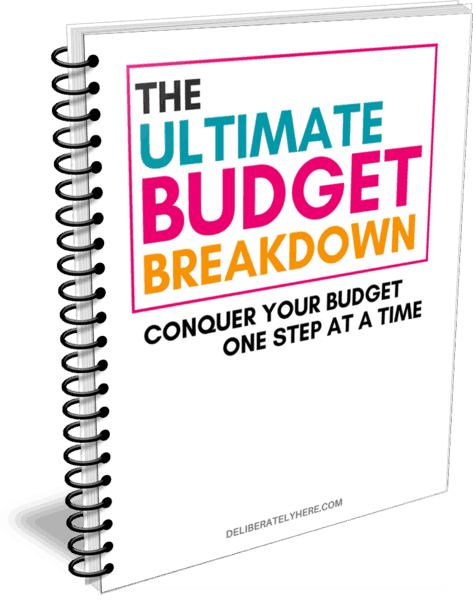 The Ultimate Budget Breakdown is an extremely in-depth guide about budgeting. 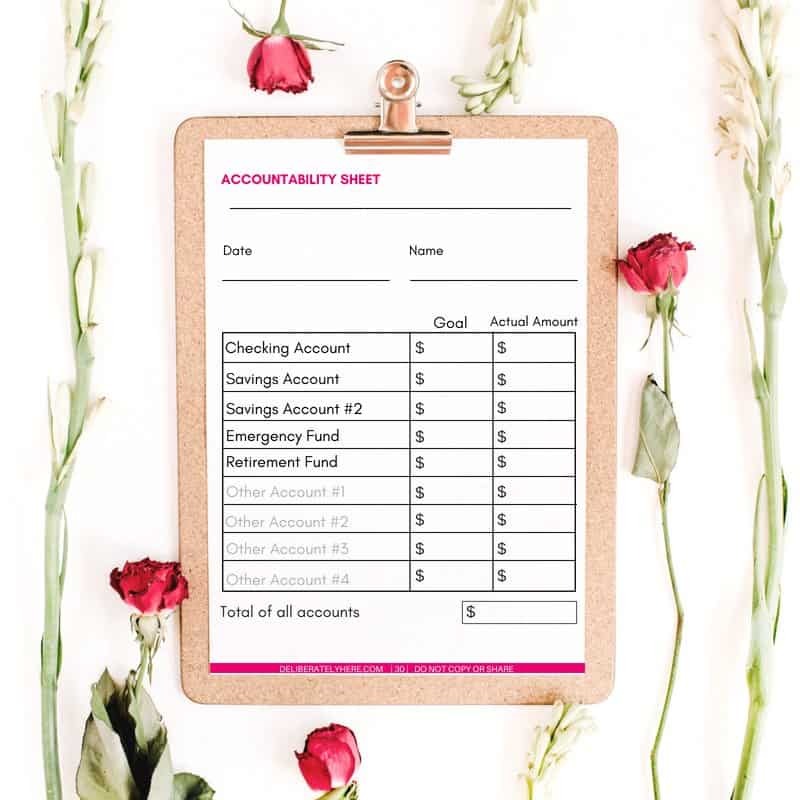 It not only teaches you how to create a budget, but it also takes you through a journey of understanding your why and setting life goals for the future. I love that Amy uses clear language and makes the topic fun and easy to understand. You don't have to be into finances to get the concepts she teaches. Her guide truly honors the word 'ultimate'. It's the one thing you need to finally take control of your finances. All you have to do is commit and put in the work! Please note that this is a digital product and is NOT a physical product and you will not be receiving anything in the mail. Because this is a digital product, we do not offer refunds at this time.